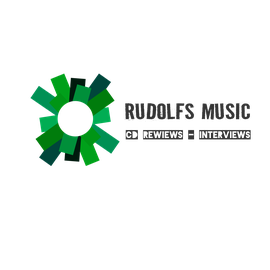 The Ted Vaughn Blues Band - CD Reviews rudolfsmusic! Well, they encouraged and supported me musically from a very young age. I was learning to read music and taking trumpet lessons at 11 in addition to singing. They never wanted me to be a "full time" musician, though. country musicians and was fortunate enough to meet many of them. Waylon Jennings was a big influence as was Lightnin' Hopkins and Louisiana artists like Fats Domino. I used to see Anson Funderburg and the Rockets quite often. 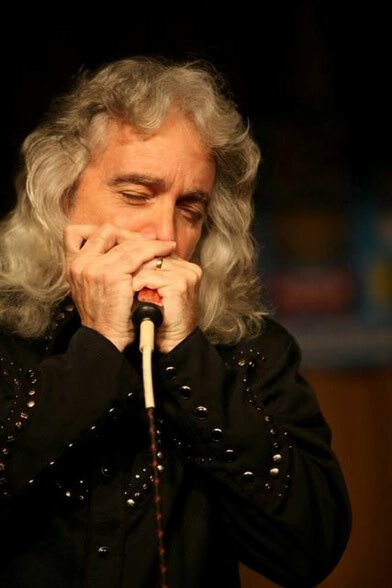 I learned a lot about blues harp from talks with their singer and harp player Sam Myers. Of course, Stevie Ray Vaughan and can't forget the three Kings, BB, Albert and Freddie !! What kind of music do you listen to today? all the music I love on vinyl, I would. Carnegie Hall or the Fox Theater in St. Louis, MO. Good question. Most of them have passed. Currently, though, I would say someone like Buddy Guy or Greg Allman. If you weren't singing, what would you be doing ? What genre of music can't you stand to listen to? All of the mass produced, pre-packaged, corporate industrialized mess that passes for pop and country today. It's as bad for the soul as junk food is for the body. Thank heaven for the blues. Best track you've ever written and why? As of now, probably the first song on the current CD, "Them 12 Bar Blues". that use word play and innuendo. In the song, the guy thinks his new love interest loves the blues, which is usually built around 12 bars of music, but finds that she really likes to drink at about 12 bars a night. De Ted Vaughn Blues Band komt uit de Pacific Northwest en met het gelijknamige album maken de heren hun debuut. 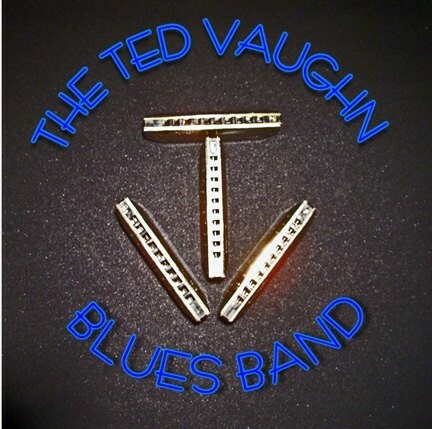 De Ted Vaughn Blues Band bestaat uit vijf musici met ruime ervaring in de muziekwereld. opgebouwd. Het debuut album is uitgebracht op Harbinger Northwest Records label en opgenomen onder leiding van 'Platinum Album Award ' productie team van Leon Forrest en Paul Carlsen (Nirvana, Greg Allman, The Doors). De combinatie van de kwaliteit van de muzikanten en het productieteam maakt dat we hier te maken hebben met een prima album.